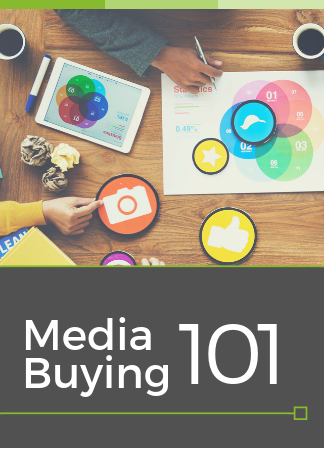 To maximize your media buying budget, you have to find the right mix of media. Download this handbook for the ins and out of each platform. 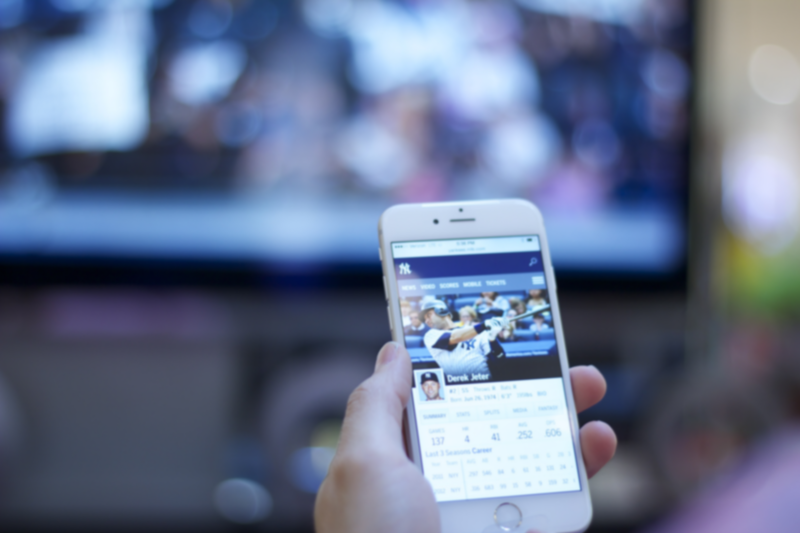 The best media plan is one that's customized to you. It'll include the ideal mix of media platforms to reach your target audiences, maximize your budget, and ultimately achieve your marketing goals. Simply fill out the form on the right for immediate access.